This week is all about our Top 10 TV Shows. 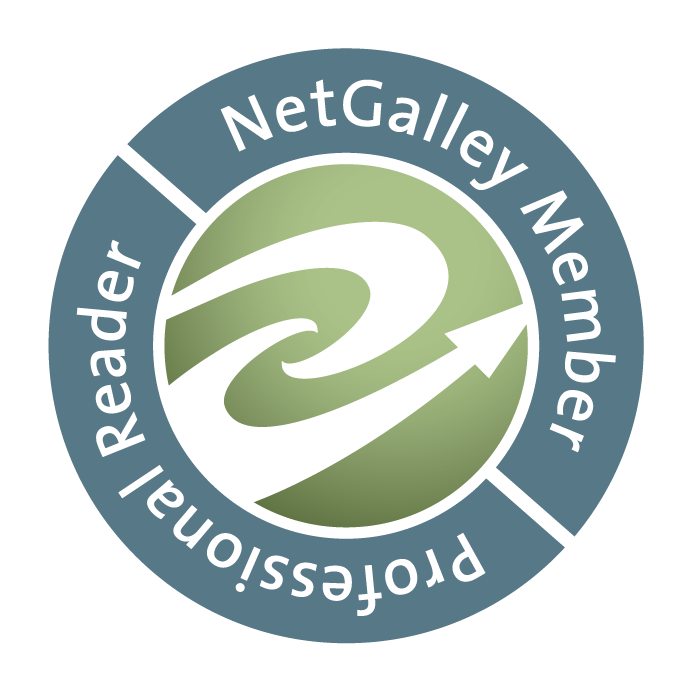 The Mentalist: I love me some unconventional detective work. Jane’s carnie background makes him just my kind of mischievous, and I’m a little bit in love with his sunny smile. Sherlock: Sherlock Holmes and Dr John Watson are my favourite literary duo. So having a modern version with a sassy John Watson, played by my favourite actor, is it any surprise I’m a massive fan? The waiting is getting on a bit, though. Doctor Who: Moving to the UK, becoming a Doctor Who fan was inevitable. I never thought I’d get so attached to a mad man in a blue box, but I love the Doctor. As for companions, give me Donna, River, or the Ponds over Clara any day! 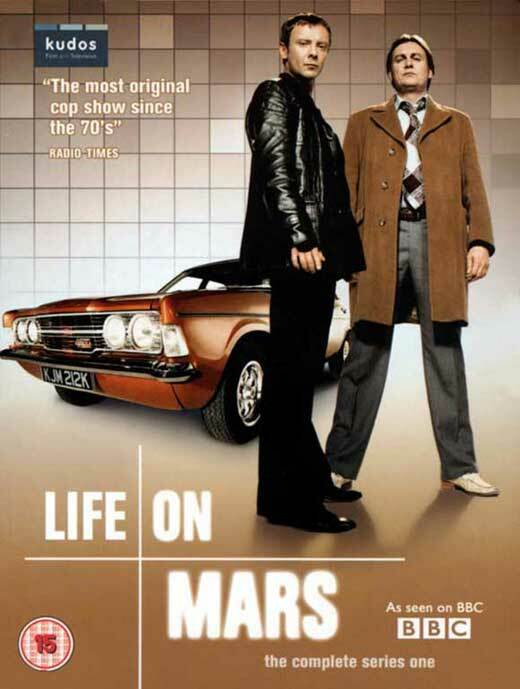 Life on Mars: A quirky, time-travelling cop show from the North of England? Yes please! I’ve lived north of Manchester, so this is the sort of accent I was surrounded by. There’s snark, humour, the 70s and dubious ways of policing the streets. Gilmore Girls: I grew up with Gilmore Girls and I love their wit! Finally characters that made reading cool. I feel like Stars Hollow is home and can’t wait for the revival! Firefly: Where do I even start? 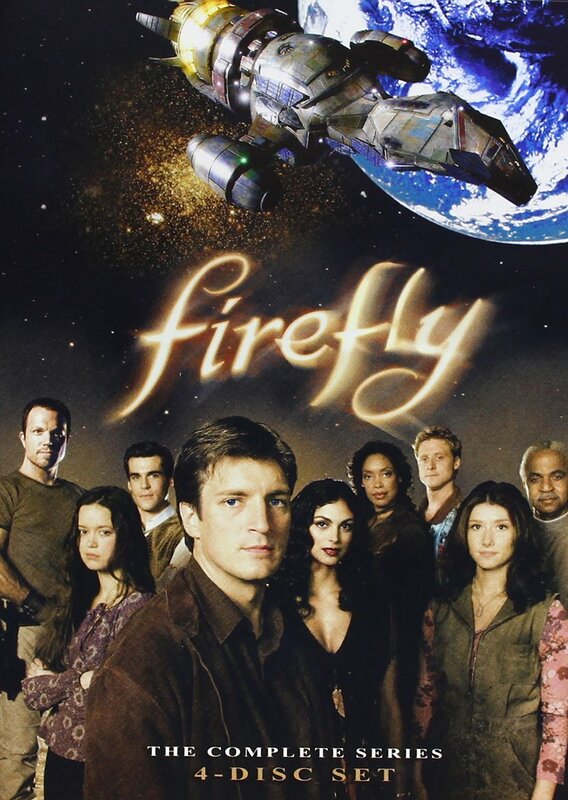 Firefly is as perfect a sci-fi show as there’ll ever be. I’m still not over it getting cancelled. Castle: As a writer who is into cop shows, I understand Richard Castle. I love the wit on the show and the juxtaposition of by-the-book detective work and Castle’s more creative ways to spin a story. 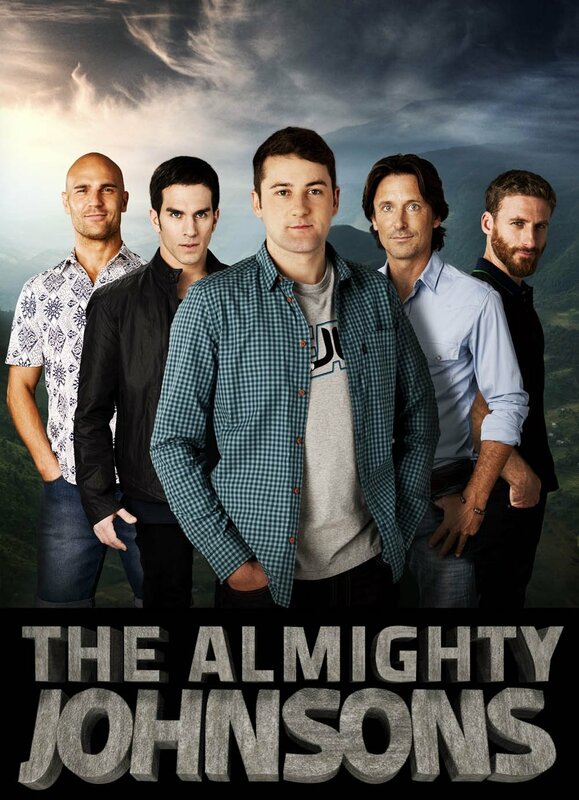 The Almighty Johnsons: A show about Norse Gods who have settled in my old home Auckland, New Zealand and who don’t know they’re gods until they’re 21? My kind of quirky, plus filmed in a location I know very well and they speak with an accent I love. Black Books: My go-to UK comedy. While I like to think I’m energetic and positive like Manny, I’m really more like Bernard deep down. Minus the drinking and smoking. But if I had a book shop, I’d probably tell the customers to leave me alone as well. McLeod’s Daughters: Horses, rural Australia, a cattle and sheep property, a bit of romance and strong female characters. Yes, i was 14 and I was hooked. I actually worked as a Jillaroo in Australia on a sheep and cattle farm to see how hard it really is and those actors (and every station hand, really) have had my utmost respect ever since. As a certified geek girl, I found this really hard. I mean, how do you choose your favourites when you are part of so many fandoms? To be honest, my taste in TV shows lets you know that I’m quite a bit more into Sci-Fi than I usually let on. But I also like police procedurals. I think this mix is down to a childhood and adolescence of watching The X-Files. Yes!! Someone else who’s favourite part of Sherlock is Martin Freeman!! I mean, not that Benedict Cumberbatch isn’t great, but Martin Freeman’s Watson makes the show for me. Martin definitely makes the show! Mr. “I-can-say-that-with-one-glance” 😀 Finally someone who portrays John the way he should be. He’s not just a naive, bumbling sidekick. He’s an army doctor and a Captain and had troops under his command. He’s definitely clever and competent, just not as clever as the Holmes brothers. And yes, such a shame that Castle has been cancelled and there won’t be a 9th season!! I was almost as mad as when I found out The Mentalist got cancelled!! Yay for Gilmore Girls and Sherlock! Two of my favorites 🙂 I just followed your blog and am excited to read more of your posts! I love Castle, I really want to watch Sherlock and I casually watch The Mentalist when it happens to be on TV. I recently saw one of the later episodes which I hadn’t seen before in which Jane & Lisbon are a couple already and I don’t know.. I’m just not feeling it between those two.